Germany recently approved the construction of offshore wind parks that can generate up to 1,610 megawatts (MW) of power at contract prices beyond last year's low bids in an auction, according to Reuters. The wind parks approved last week in view of increasing renewable energy as expected in the next decade will produce a total energy equivalent to the power generated by two big gas- or coal-fired power stations, or one large nuclear power plant. The cost of offshore wind is reportedly going low sharply as the industry grows, mostly in the North Sea, with the performance of 10 to 15 MW size turbines today considered twice of what could be delivered in the next decade. Proximity to onshore connections, maintenance hubs and existing construction allow more scale of economies. At the early stage of the industry, extremely high support payment was secured by operators for many years, since offshore turbine installation experience was scarce. An average of 4.66 euro cent for every kilowatt-hour (kWh) was the charge for six projects licensed within this period. However, a year ago, auctions for the installations were offered at 0.44 euro cents per kWh, said the Bundesnetzagentur network agency. "This auction wraps up two rounds for a total 3,100 MW of projects applied for before Aug. 1, 2016, after which new projects became subject to reforms to the offshore subsidy scheme." 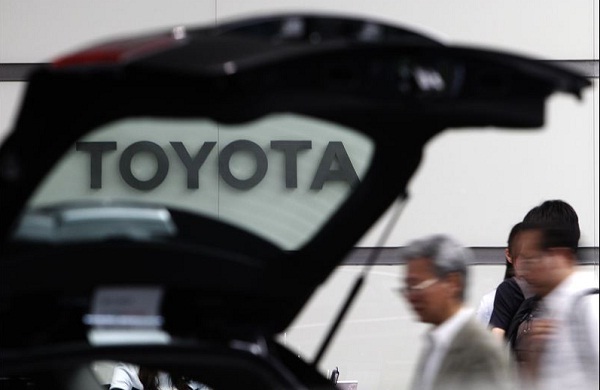 In the event of price cuts by the industry recently, many believe that last year's results are overly optimistic. "This year's result reflected a changed competitive situation," said Bundesnetzagentur President Jochen Homann on Friday. He also noted the range of bids from potential operators including those that are not seeking for a subsidy, without full details. Homann gave a range of zero to 9.83 cents for the six projects; three in the North Sea and the other three in the Baltic Sea. Innogy of Germany announced receiving approval to build Kaskasi wind farm in the North Sea, a project that will generate 325 MW. Dong, currently Ørsted of Denmark, said it has also been granted approval to build in the North Sea from two joint bids of 551.75 MW. 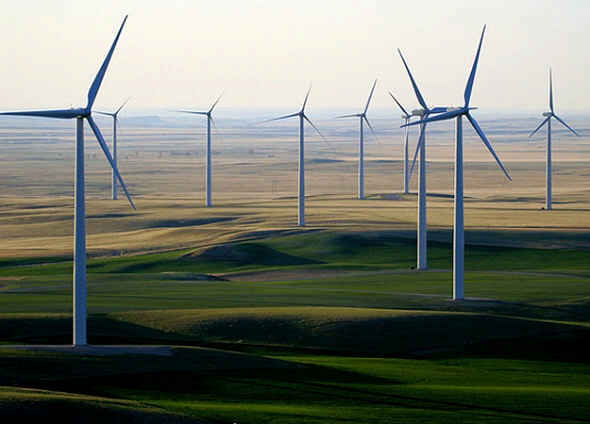 Baltic Eagle, KNK Wind and Germany branch Iberdrola were the other winning companies. The auction price awarded and wholesale power price revenue when the offshore wind capacity begins operation is what operators depend on for profits. Project winners gain operation rights for 25 years and onshore connections. They also have options to build the wind parks before 2021 or 2025 at the same price they were awarded, otherwise, face penalties. In Germany, a high share of taxes and fees forces end-users of electricity to pay around 30 cents per kWh, while thermal operators obtain 3.8 cents/kWh for power delivery next year in the wholesale market. In 2017, a total of 1,490MW capacity projects were won by EnBW and Ørsted, with permission till 2024/25 after pledging to build 1,380MW capacity without subsidy. The next action round will take place in 2021 for capacity after 2026. 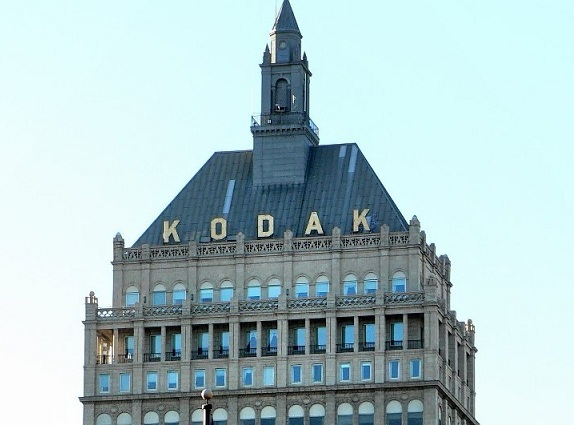 Eastman Kodak moves towards bankruptcy, hires Jones Day.